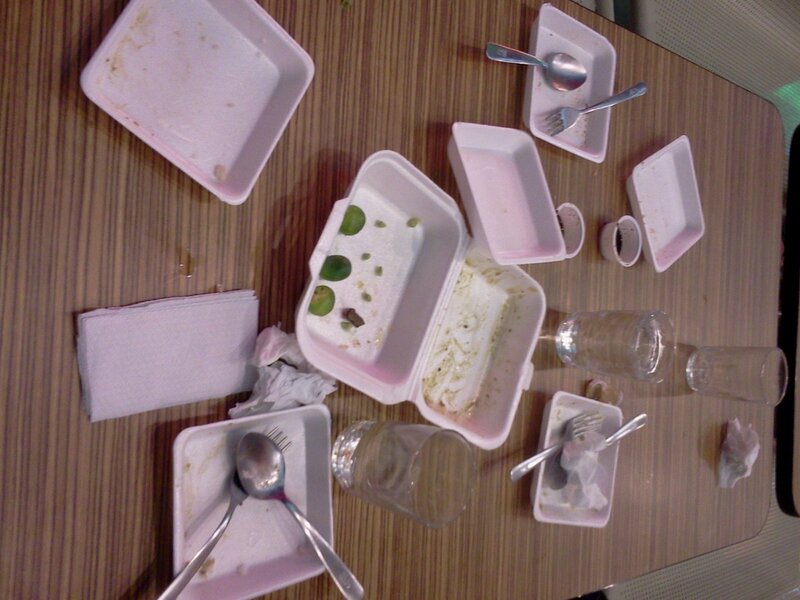 Would good taste replace environmental concern? This is my question in the end after eating the delicious Sisig of Sisig Hooray. They have affordable sisig menu but all of their utensils and placements are made of Styrofoams, one of the world's dangerous and toxic polluters. 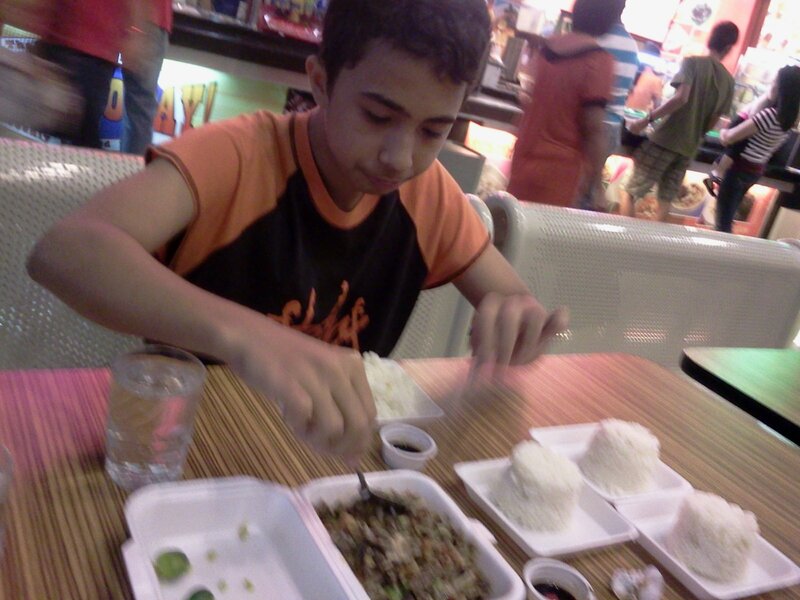 I have no question about the taste of their sisig. Be it Bangus, Chicken or Pork Sisig, they are so far the best sisig I have ever tasted. The best is that you can have one full meal for only P75.00 and that includes a free rice. 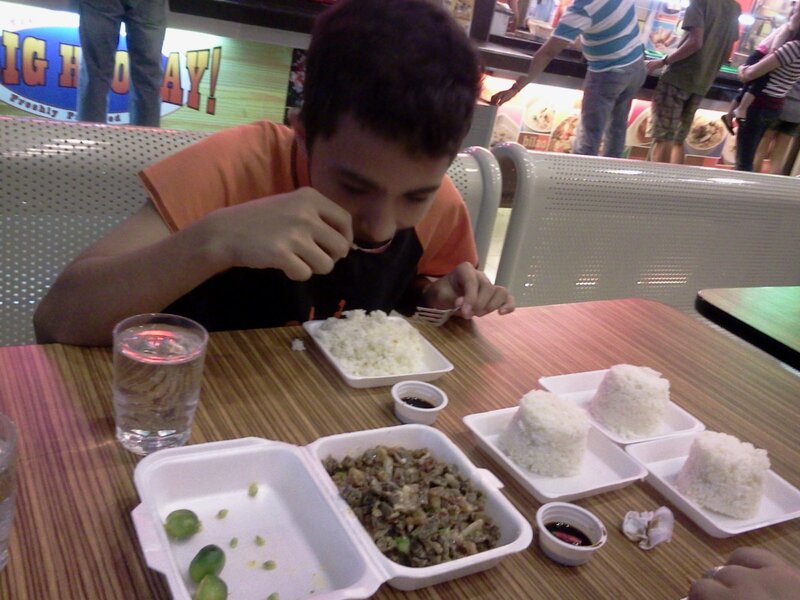 You can also order "Sisig Barkada" which is a sisig order good for 3-4 persons. 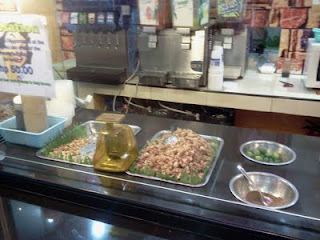 Pork and chicken sisig can be availed at P135 while Bangus sisig is priced at P180. 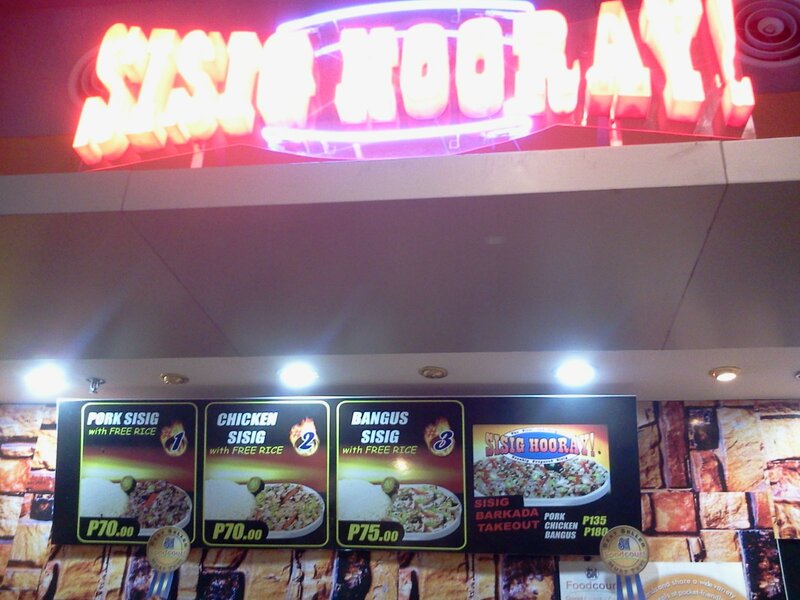 Sisig Hooray is visible in almost all major malls nationwide. They are being patronized not only because of the great taste but also because they offer the most affordable sisig in any mall I had been into. 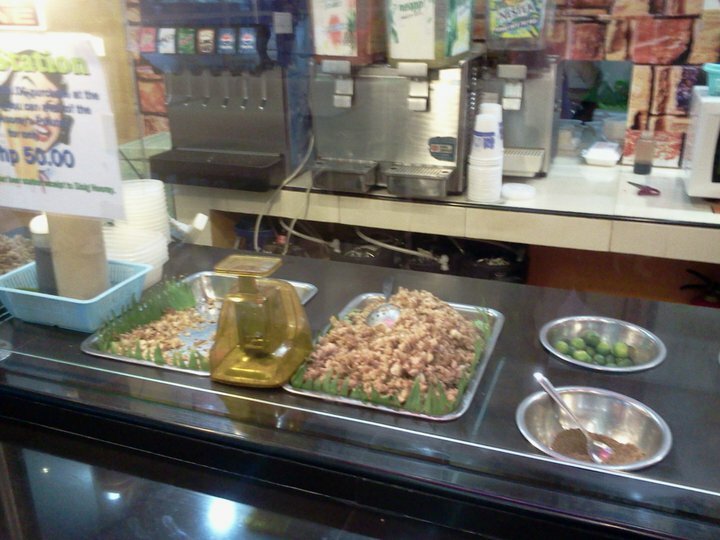 One major suggestion though is if it would be possible for Sisig Hooray to at least do away with the Styrofoams and replace them with more environmental friendly utensils and packaging. Remember that caring for the environment is our joint responsibility and no amount of cost saving can replace the danger being given to the Earth by Styrofoams.